There are loads of people just like me that have been a loyal fan of Nokia phone for years. Even after it was acquired by Microsoft, I still didn't change my mind. Actually, I got two Lumia phones on my hands; both are powered by Windows 8. One thing I am so fond of Windows phone is that you can use it as a mini PC. There is no learning curve when you get a new one, especially for the ones who are not familiar with the tech world. However, the biggest flaw of Windows phone is the shortage of apps available on the market place. And that's the reason I switched to iPhone for the purpose of work efficiency. I pre-ordered an iPhone 8 and received it this morning. To get it to work, the first thing I have to do is to import contacts from Windows Phone 8 to iPhone 6S. The challenge is that I have 300+ contacts stored on my Windows Phone so it's nearly impossible to manually type them to the 6S. I found a couple of mobile and desktop apps which claim to easily transfer files across different mobile phone, unfortunately, none of them support Windows phone because the people who use Windows phone is much less than Android or iPhone, that's another bad news for Windows Phone user. It's a difficult task to move large numbers of contacts between phones based on different or same platform. After repeated failure, I got the problem solved by the recommendation of my colleague. He introduced me a new app called Phone Transfer. 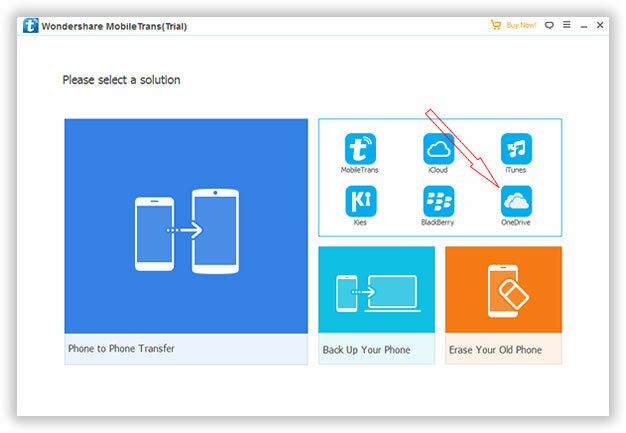 It fully supports file transfer among Windows, iOS, Android and even BlackBerry. And it does as it claims in their official product page. It only takes a few minutes to move all of the contacts to the new iPhone. Wow, what 's surprise! Below is the specification and a step by step guide on how to use it for content transfer. We walk you through the steps to safely import contacts and other content from your Windows Phone to to your brand new iPhone 6s. Supported Windows Phone Models: Windows Phone10/7/8. -> Download trial version to have a try. 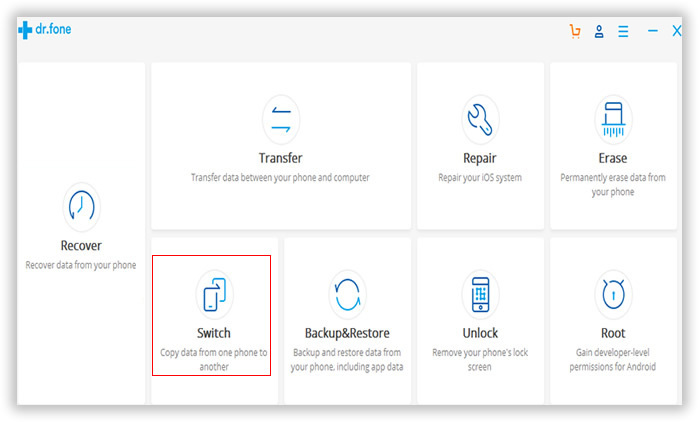 First of all, please back up your contacts to your OneDrive account, then use our Phone Transfer app to restore the previous contacts backup files to your iPhone, Onedrive offers to automatically back up all the contacts you added. Only 3 steps you can back up your contacts to Onedrive. 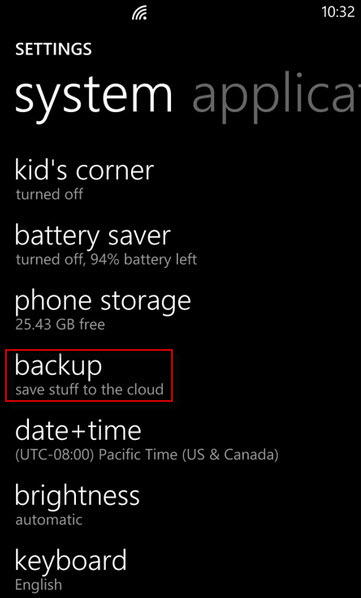 Go to your Windows phone, tap All Settings -> Backup option, then sign in your Microsoft account, select contacts for backup. Your Windows phones will create a backup for your contacts to Microsoft account quickly. To start with, you should download the program from above buttons, there are two versions: Windows and Mac OS X. Kindly download the right one and install it on your computer with the default instructions. Launch the program when installation is completed. As you see, there are 4 core functions for your choice, here, you should select "Restore from Backups" option. To transfer saved backups to your new device, you should go to restore from Backups and select the OneDrive from the options, then sign in your OneDrive account to authorize the permission to the program. When you sign in your OneDrive account, it will give the permission to the program to access your contacts backup database, then the program will scan the contacts backup and extract the contacts from backup database to your iPhone quickly. The preparation is done via the previous steps. If everything goes as described above, click the "Start Transfer" button to begin the transfer process. A few minutes later, all of the contacts will be imported to the new iPhone. Amazing, right? Plus, you can also use this app to transfer Nokia contacts to Android. I have never thought the transfer tool would be that easy. It would take hours to input the contacts information one by one. And that's the magical thing about using automated programs instead of human power. Besides content transfer, the program is also capable of erasing content and settings on your phone, making its more secure to sell or trade your old phone. Still not convinced? Download and give a try yourself!